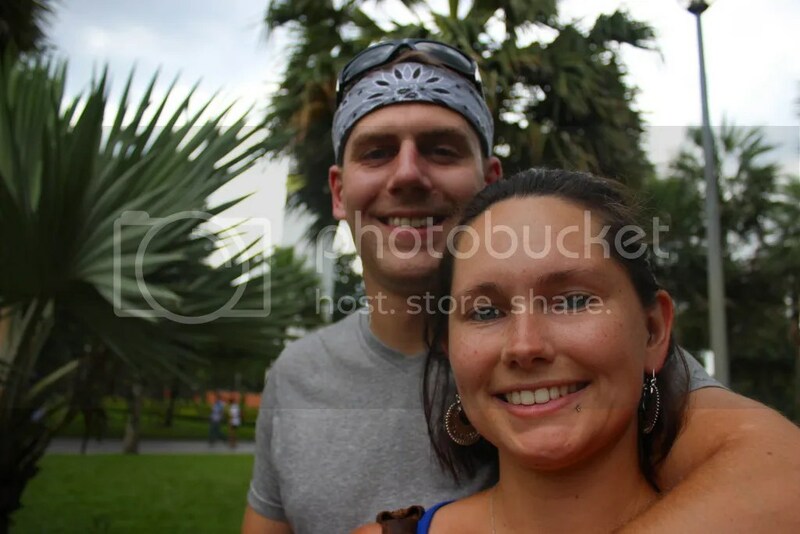 Our very first day in Thailand. 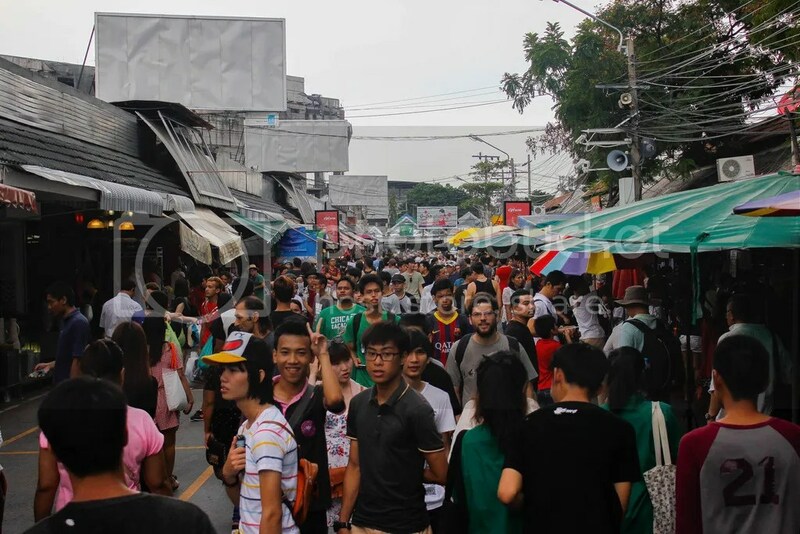 Bangkok’s Chatuchak Weekend Market, durians, and donuts. 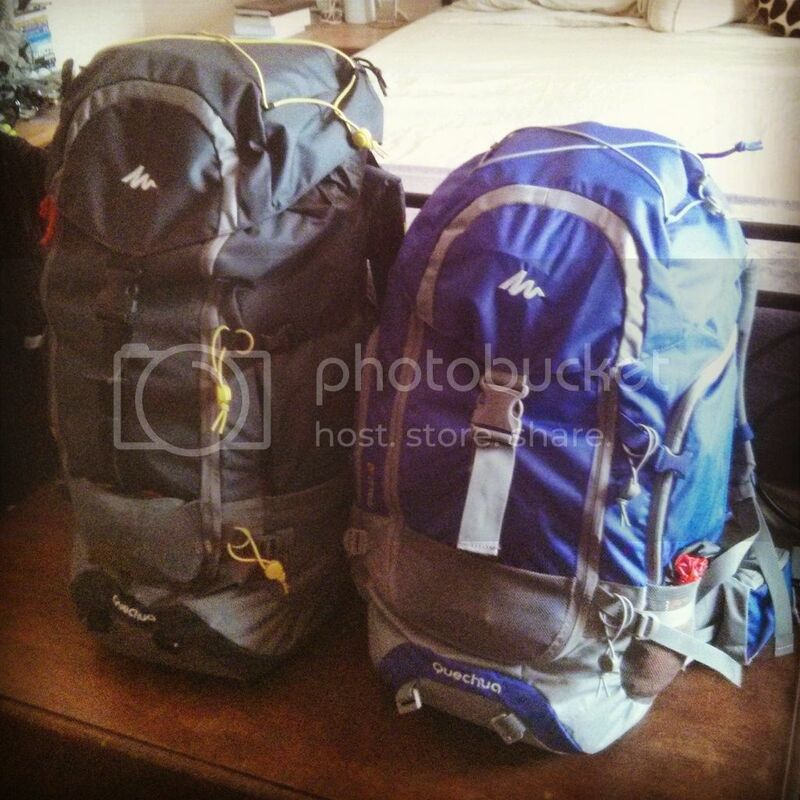 It’s finally here, the blog I promised about our trip to Thailand and Cambodia! Being the wimp that I am, I didn’t think I could handle planning such a foreign trip on my own. Instead, we went with Backyard Travel. They couldn’t have been better, and I recommend taking a look on their website for ideas even if you don’t choose to travel with them. We decided to go with the more frugal (cough, cheap, cough) option and travel during the rainy season, which is summer to us. Flights cost us about half of what they normally do, and everything else was cheaper too (namely hotels). 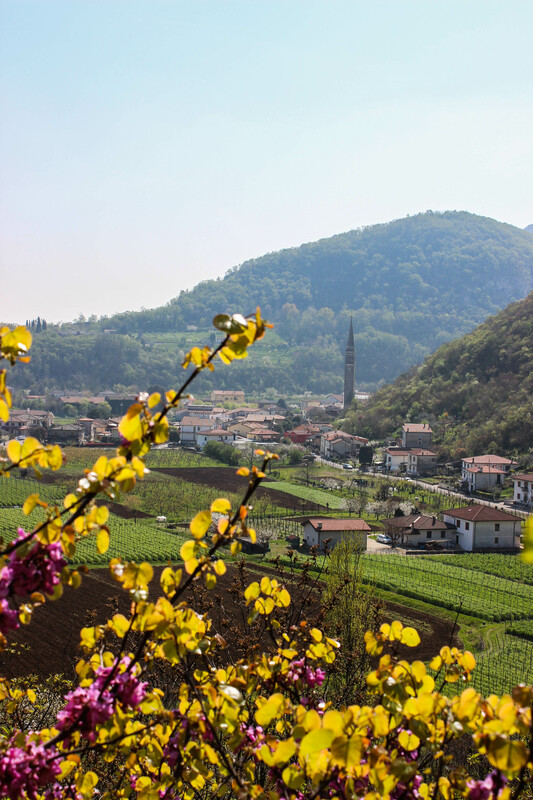 The flight from Venice was a long one – about 11 hours including a 2 hour layover. 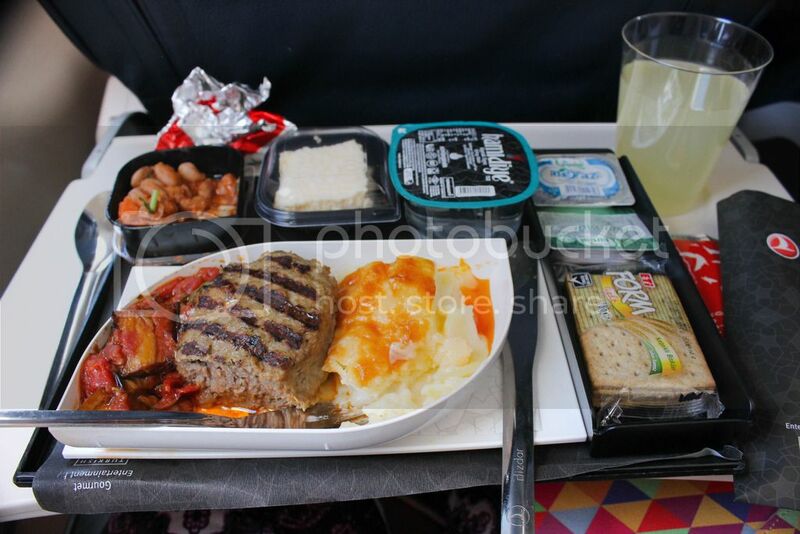 We flew with Turkish airlines – the food and service was probably the best I’ve had on an airplane. See that funky-looking cloud sticking up above the others? Well underneath that cloud is Mount Everest. I’m still pretty bitter about not getting to ACTUALLY see it. I’m hoping for better luck next time. And for the first time I got to see a thunderstorm from above the clouds. 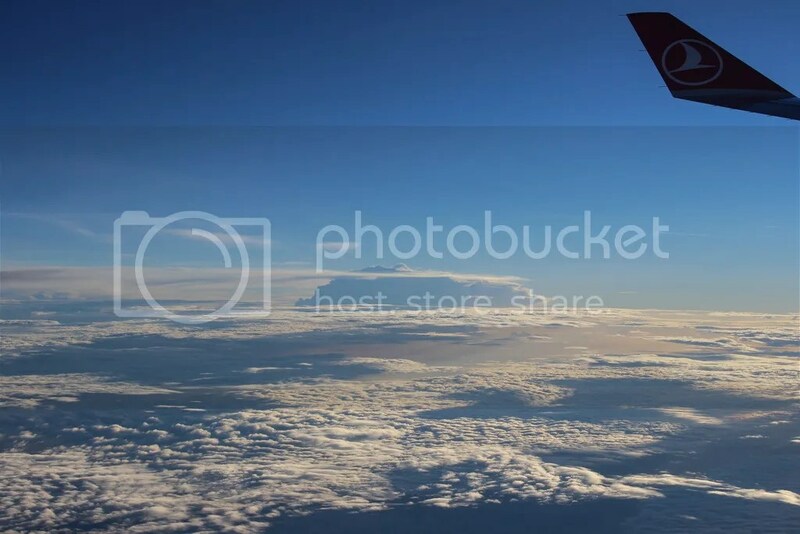 It was a pretty amazing flight, all-in-all. We arrived at the airport and felt like VIPs when we saw our name held up on a piece of paper. Our guide (named Natpat, or Nat for short) and driver brought us right to our hotel and gave us suggestions of what to do with the rest of the day. We stayed at the Glow hotel, which was nothing special except that the American restaurant downstairs has the most perfect onion rings I’ve had since leaving the States. Italy doesn’t understand onion rings. In order to kick our jet lag as fast as possible, we took Nat’s advice and hopped on the Skytrain to explore. (One other good thing about our hotel was that it was about a 5-minute walk to the Skytrain station.) A day ticket costs 130 baht (฿), which is about $4, and is the best way to go if you want to be able to hop on and off at your leisure. Luckily we arrived on a Saturday so we were able to go to the Chatuchak Market, which is the biggest market in all of Thailand (and that’s saying something). Approaching the stop on the train, we looked down to see a vast area of covered stalls and thought, “That can’t possibly be it….” But it was. The market is like a labyrinth of tiny aisles between endless stalls of… well, everything. According to beloved Wikipedia, there are over 8,000 stalls there. Most of it is covered, but the roads that surround it are open and that’s where we found a spot to have our first true Thai meal. As we sat eating, monsoon season struck and we ended up having to dash back to the Skytrain in a downpour. We didn’t even think to bring our raincoats for our quick trip out…. 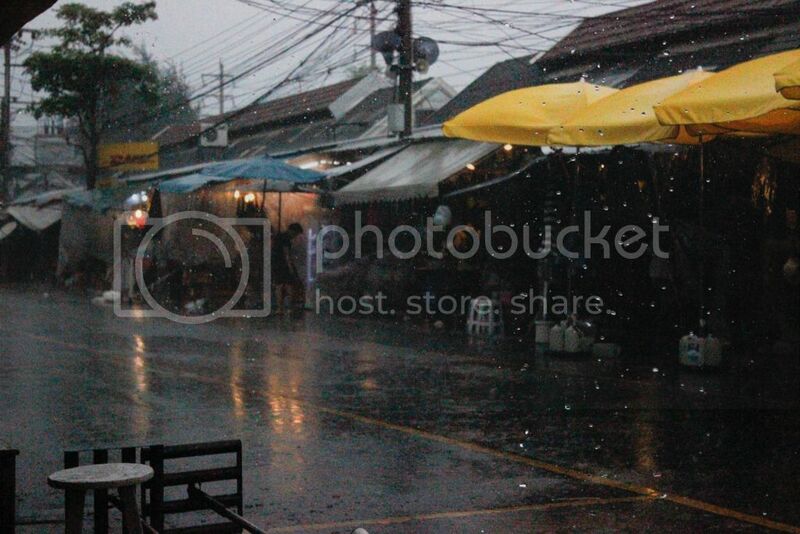 Rainy Season: 1, Us: 0. On our way back we stopped at one of Bangkok’s many shopping centers, just to see what it was like. “Overwhelming” would probably be the best word. Perhaps it was only because it was a weekend day, or maybe it was because of Jurassic World (there was a HUGE debut tent set up with a line that zigzagged around a whole square), but the malls were hoppin’. Amazingly though, people lined up and waited patiently to get through the doors. No one cut, no one went in the exit. It was weird. Inside one of the malls there was a gourmet grocery store. As we walked inside, I began to wonder, “Why does this place smell like cat pee?” Soon we saw the reason – a cart of durians was set up and people were cutting them up to package the fresh fruit. If you don’t know what a durian is, it’s a bizarre green spiky fruit that REEKS. 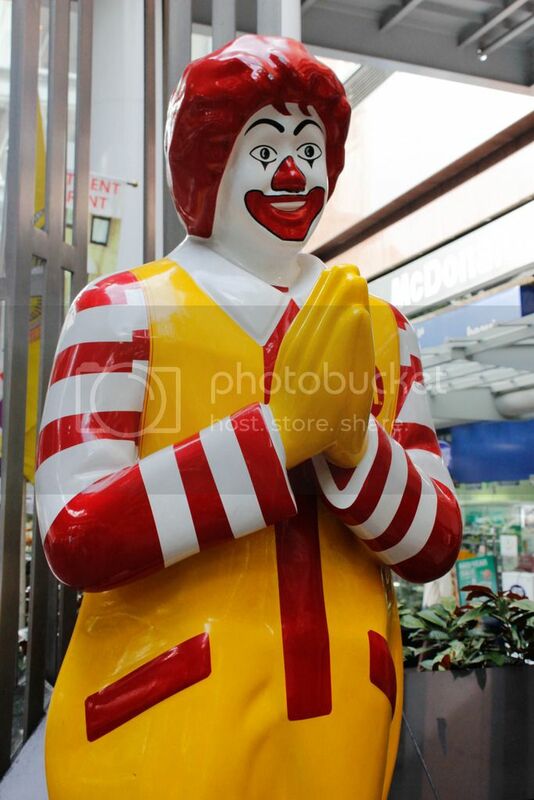 (Here’s a stock image for you. Never got a good picture of one.) Luckily they were giving out small samples and we got to try some – they taste as bizarre as they look. Nutty, creamy, vaguely fruity, and I wanted more. Thank goodness they don’t taste how they smell. 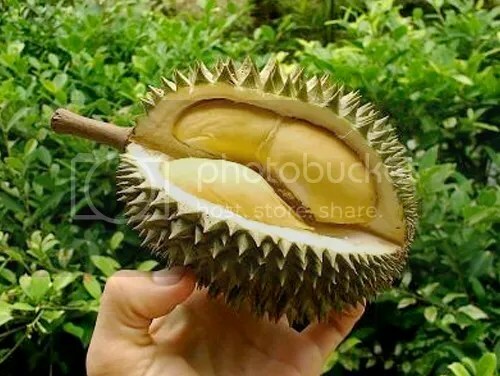 People both love and hate durians because the delicious fruit comes with such an offensive aroma. 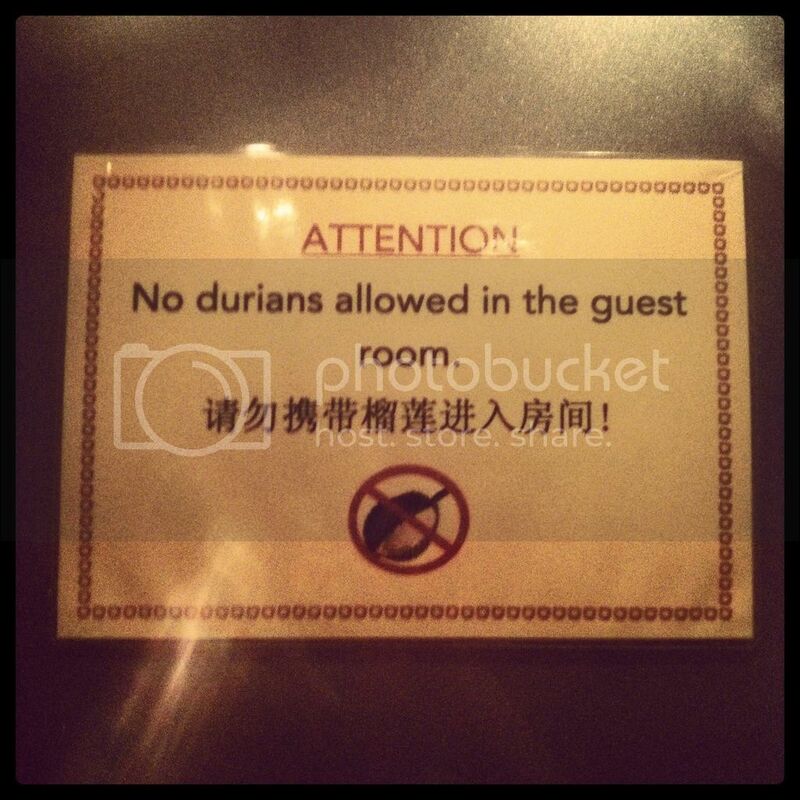 “No durians allowed” is a pretty common sign to see in hotels and on public transportation. Can’t really blame anyone… the smell must be hard to get rid of. Back out of the grocery store in the mall we found, of all things, a Krispy Kreme Donuts. We were both a bit astounded – we don’t even have those in Vermont, and here was one in Thailand. The Husband got a donut and gave me a bite, and in that majestic moment I realized I had never truly lived. I’ve had Krispy Kremes before, but I had only had the cream-filled ones and I never understood what all the fuss was about. But that simple glazed donut…. A shaft of heavenly light might as well have come down from the firmament and alighted on the pastry. 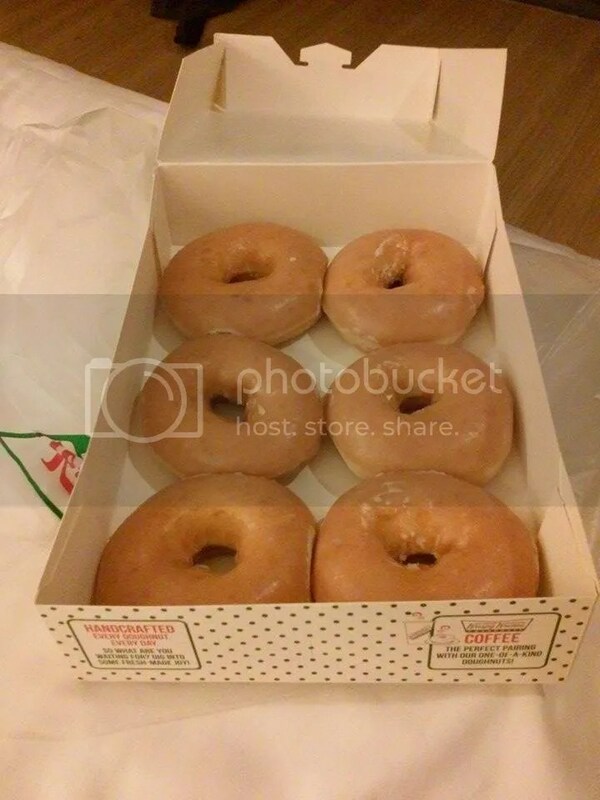 The Husband couldn’t believe that I had my first classic Krispy Kreme in Bangkok. We went back to the hotel for an early night and prepared to start our actual tour the next morning. Stay tuned! Check out Bangkok Day 2 here! This entry was posted in Asiadventure, Travels and tagged Asia, Backyard Travel, Bangkok, Buddhist, Chatuchak, destination, donuts, durian, Krispy Kreme, market, Thailand, travel, Turkish Airlines. Bookmark the permalink.